Sherrie’s training started in her family owned studio based in Alberta. She now resides in Vancouver, B.C where she is an educator and choreographer for many studios and companies throughout Canada, the United States and Europe including; the UK, Olten Dance Productions Switzerland, Berlin Germany and John Paul College of Arts/ Brisbane Australia. She is certified in the RAD Ballet syllabus, the A.D.A.P.T. Jazz and Tap syllabus, and attended Grant MacEwan College Dance Arts Program, with studies in Kinesiology, Anatomy, Dance and Music History. Sherrie has been an adjudicator for over 15 years. Her professional dance career includes principal with Decidedly Jazz Dance Company, D’Hershey Modern Company and Stone Soup Collective Contemporary Company. “No Small Feats”, the “World Dance Congress” in Chicago, principal dancer with Las Vegas Company Farrington Production, The Rio Las Vegas show in Atami Japan, and “The Mix” revue show in Macau China as singer and dancer. Her commercial credits include; “Disney”, Lysol, Tim Horton’s, Chevy, and many other international brand name companies. Michael Jackson VH1 film “Man in the Mirror”, Kimberly Wyatt (Pussycat Dolls) for VH1 Magic special.“The Man” starring LL Cool J (television pilot), The Black Eyed Peas, The Gemini Awards, CTV’s “So You Think You Can Dance” -assistant choreographer to Sean Cheeseman (Canadian season). The Boyfriend, The Music Man, 42nd Street, The Pajama Game. “Joseph and the Technicolor Dream Coat”, “Aladdin”, “Evangeline” “Shakespeare in the Park” for Mount Royal Theatre Arts. “The Cherry Orchard” with United Theatre Players, “How To Succeed in Business” and “Damn Yankees” with Front Row Centre Players. She recently directed Cinderella and Jungle Book story for B.C. Children’s Theatre. 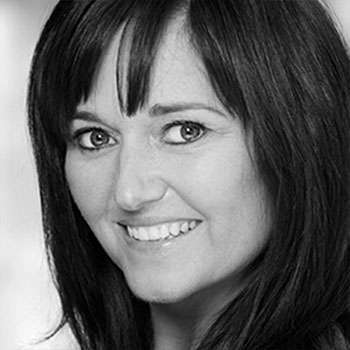 Over the years, Sherrie has won numerous distinguished awards for her creative choreography including winning the International Choreography Award representing Canada. 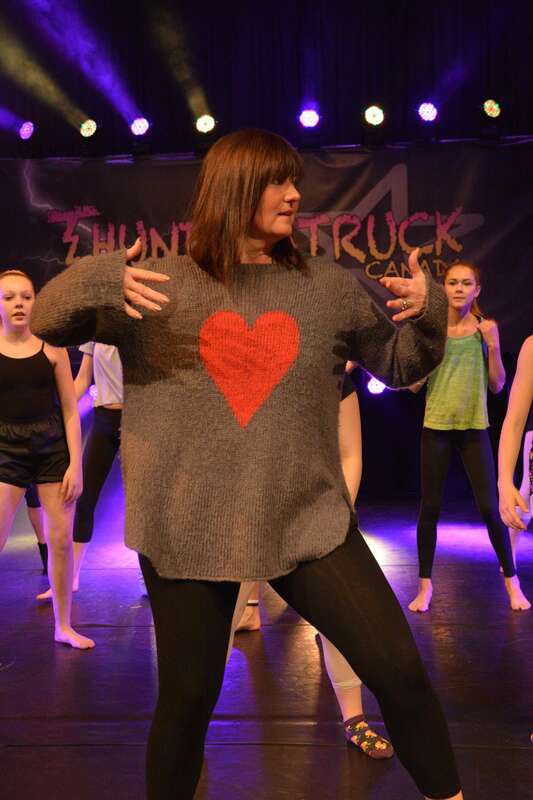 Sherrie recently has been travelling through Europe sharing her love of dance.